Holiday islands come in all sizes and are found all over the globe, from tropical archipelagos to evergreen-covered Canadian retreats. They welcome you with crystal clear waters, soft sand beaches, and rugged interiors just waiting to be explored. Some of these inviting atolls even sprout skyscrapers instead of coconut trees. There’s an island for everyone, and you can find your inspiration right here. There’s a rainbow of excitement waiting for you on Phuket. From the sapphire blue waters, white sands and lush green forests, to the neon lights of Patong Beach, beauty awaits around every corner. Stare up in awe at the Big Buddha, spend an afternoon exploring Bang Pae Waterfall, or make friends with a local monkey—just keep an eye on your snacks! One of Spain’s Balearic Islands, Mallorca is a natural playground jutting up through the azure waters of the Mediterranean. 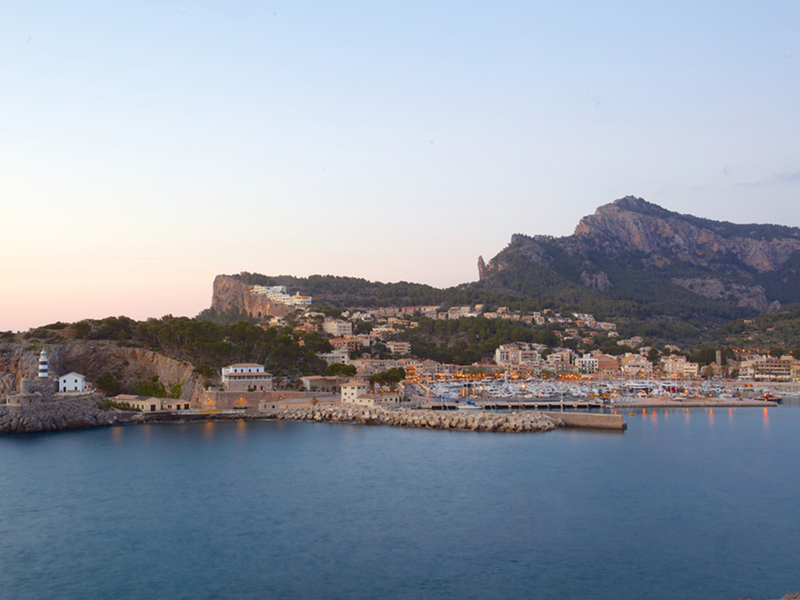 Start your day with a morning hike through the cherry groves, take a dip in the refreshing sea, then build your own tapas with meats and cheeses from Mercat de l’Olivar. Later, relax into the evening with a rejuvenating session in the Arab Baths. 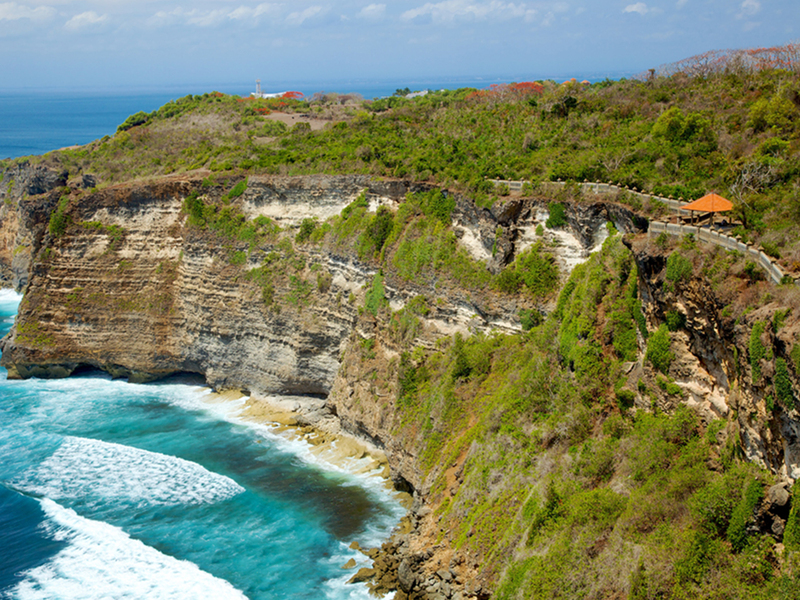 The colour green rules the day in Bali, with emerald lagoons like Nusa Dua Beach, tropical forests that shade the Sekumpul waterfalls, and expansive Tegallalang rice terraces. 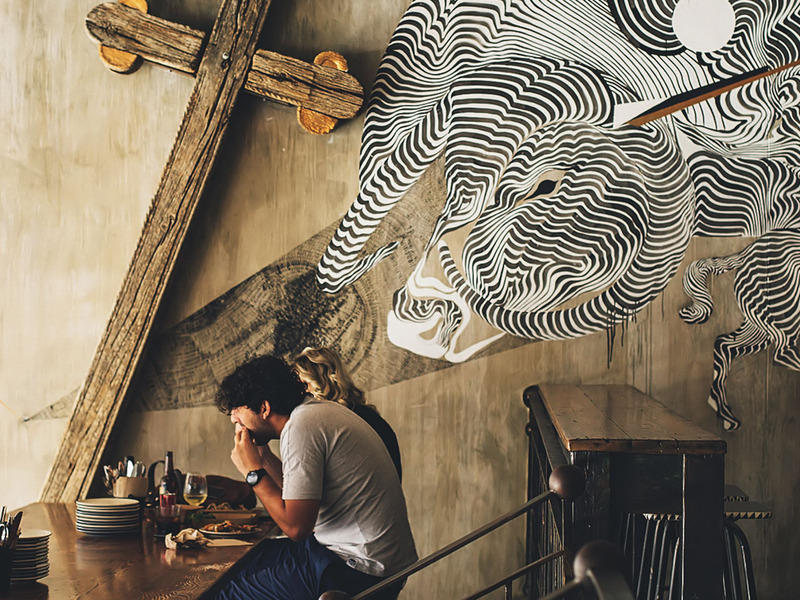 Spend your days discovering ancient stone ruins or exploring the Ubud Art Market, and your nights under the stars on Batu Bolona Beach or living it up at Old Man’s Bar—trust us, this beachfront bar with live music is much cooler than its name might imply. 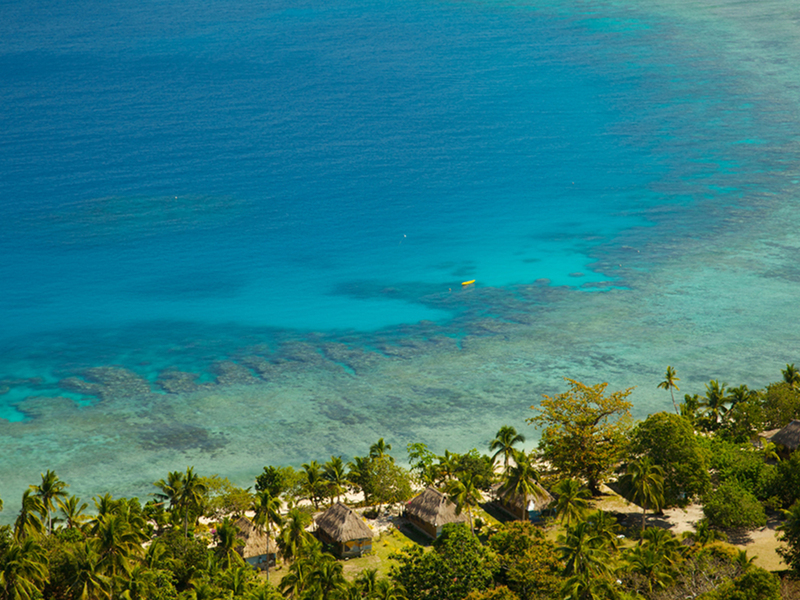 Whatever your perfect pace, Fiji has it. Relax in a hammock as the sun sets into the Pacific at the Outrigger Fiji Beach Resort, or soar through the jungle canopy on one of Zip Fiji’s zip-lines. Speaking of the jungle, stop by Kula Wild Adventure Park and have a conversation with a native parrot, then stop and smell the flowers in the Garden of the Sleeping Giant. This vibrant island nation is all about enjoying the moment. With granite cliffs dropping into shimmering blue seas and the Great Barrier Reef as a next-door neighbour, the Whitsunday Islands are chockablock with things to see and do. Spend your day yachting on the Coral Sea with Whitsunday Sailing Adventures, take in the sights from the Lookout at Tongue Point, chat it up with a koala at WILD LIFE, and enjoy a sunset cocktail on the deck at One Tree Hill. Looking for an epic adventure? Vancouver Island, with its evergreen “rainforest” of spruce and cedar, clear, calm rivers and lakes, and quiet fishing villages, has you covered. Get outside and explore Pacific Rim National Park, the Butchart Gardens, and the sea around the rocky outcroppings off the coast of Tofino. Singapore is proof that mankind has the ability to create beauty on par with Mother Nature. In fact, buildings take plant form in this amazing Asian city-state. The Cloud Forest at the Gardens by the Bay is an urban outcropping of majestic metal palm trees, and the ArtScience Museum floats like a giant lotus flower on the banks of Marina Bay. You can never go wrong with the classics. 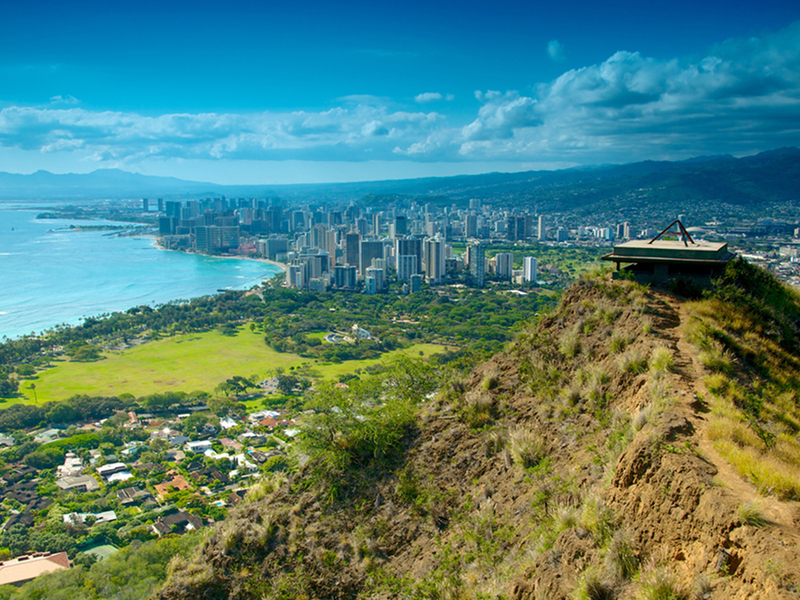 When tropical islands come to mind, the alluring archipelago of Hawaii is at the top of the list. Feel the wind in your face as you cruise along the Road to Hana on Maui, discover Hawaiian history at Iolani Palace on Oahu, and get up close and personal with a sea turtle while snorkelling at Two Steps on the Big Island. Not every island needs to be covered in lush rainforest to be considered beautiful. Hong Kong’s stunning skyline of steel is even more vibrant at night, when neon lights and lasers dance from building to building. You’ll find that same world of colour on the city’s sidewalks, too—especially in places like the Temple Street Night Market, or the urban oasis of Hong Kong Park. 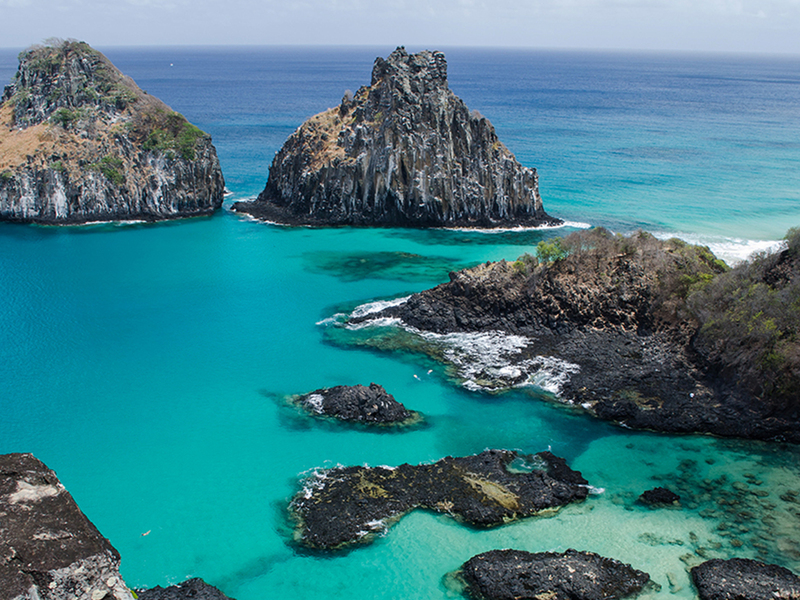 Boasting three of the four five-star beaches in Brazil, Fernando de Noronha delivers beauty behind every towering palm. Soak up the sun on the golden shores of Praia de Leão or spot sea turtles and rare tropical birds at Marine National Park. When you need a delicious adult beverage, enjoy a perfect wine pairing at the elegant Teju-Açú Hotel or sip on a fruity cocktail at Restaurante Corveta.